As he has done in the past (for example with Flowers In The Dirt, Venus and Mars, etc. 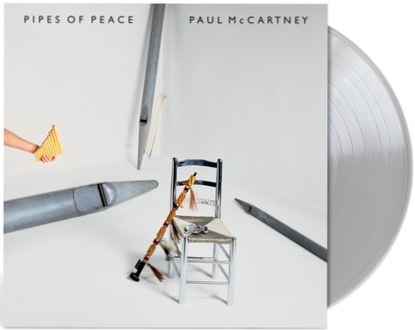 ), Paul McCartney has just made available for free download two additional tracks not included in his two current Archive Collection box sets, Wild Life and Red Rose Speedway. For fans and completists who simply must have everything officially available, these additional downloads when offered are welcome little “Easter Egg” extras to add to the materials in the box sets. “When MPL began the research for Wild Life and Red Rose Speedway, they had a good idea of what they would find in the audio archives. But, you can never be quite sure. The paperwork for the release was in good order, but often the more you look, the more gems you’re able to find. 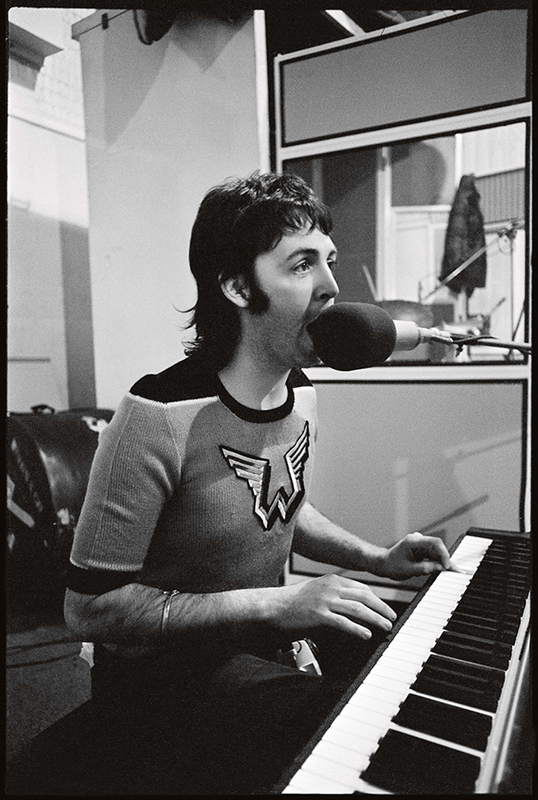 So, to make sure no stone went unturned, Paul’s audio team spent weeks listening to several days’ worth of material. Eventually this was whittled down to Paul’s preferences and what made sense for the story being told. “When Paul instructed arranger Richard Hewson about how to score the touching ‘Dear Friend’ – a note to former songwriting partner, John Lennon – he suggested it should sound, “as if there was an orchestra just over the hill. It wasn’t in your face. And when you’re at the top of the hill, there it is, full blown”. As often happens with a song, a number of mixes of ‘Dear Friend’ were done, to get the tone just right and, in this case, one of those mixes featured the orchestra playing a more prominent role. 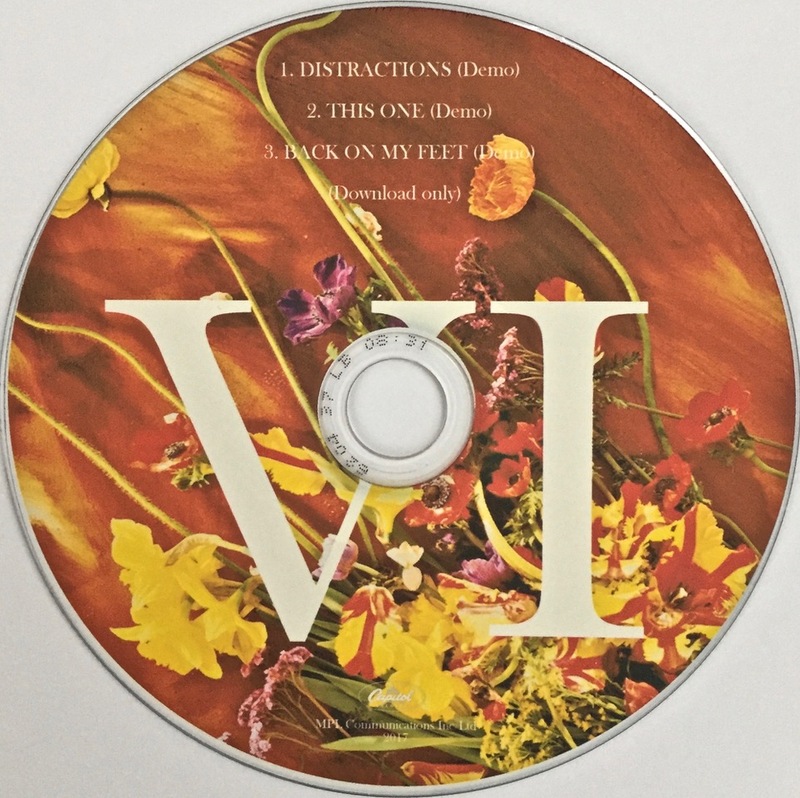 To get these downloads you’ll need to register as a user on the official Paul McCartney website, then go to his Download page and follow the prompts. We all greatly appreciate the many fans putting up “unboxing” videos of the latest Beatle and solo releases. But Paul McCartney has gone one better by inviting the writers who contributed the main essays to his latest Paul McCartney Archive Collection deluxe edition reissues, Wings Wild Life and Red Rose Speedway, to talk through what they think of each album and in the process unpack the contents for us. Brilliant stuff. 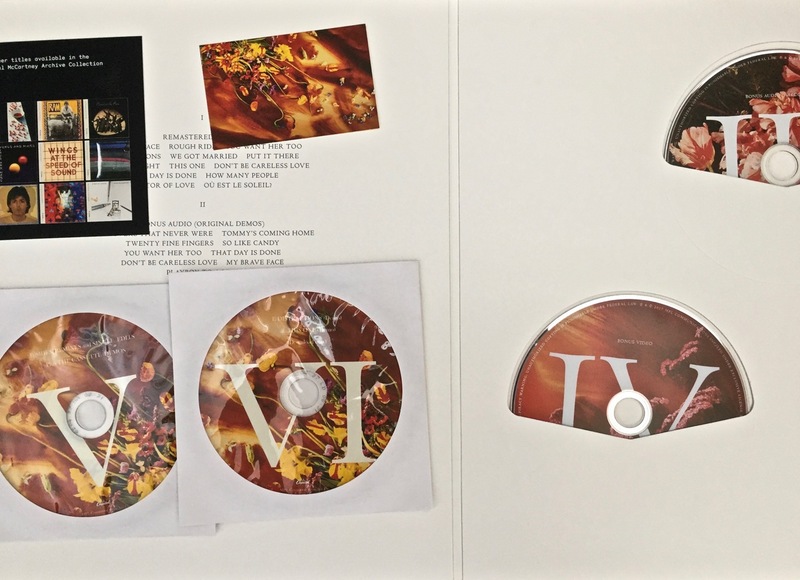 Wild Life and Red Rose Speedway are the next two titles in the Paul McCartney Archive Collection series, and both are due for release on December 7. Full details are contained in the official press release. There will be multi-disc deluxe box sets for both titles, as well as 2CD editions and 2LP Archive releases as well. 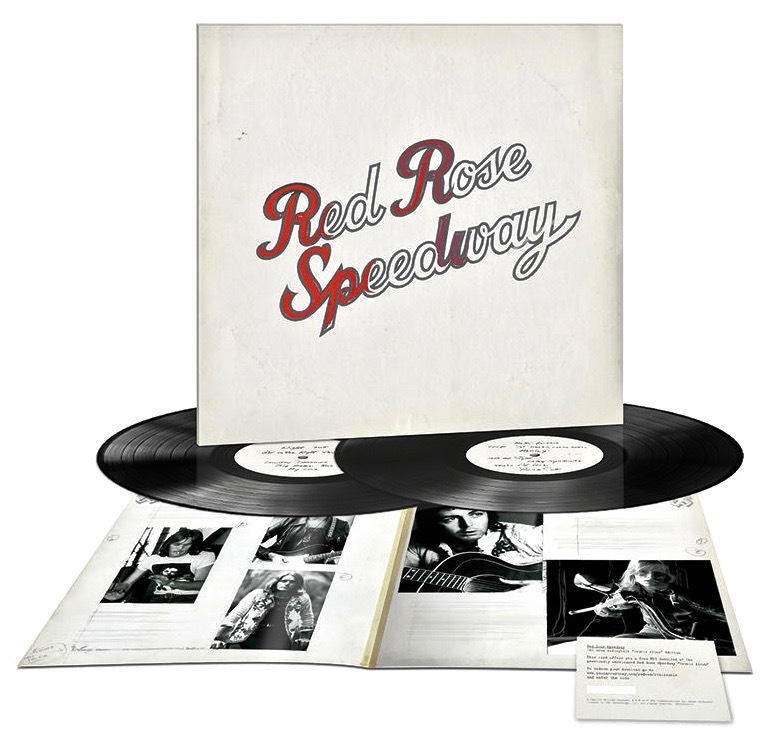 Red Rose Speedway gets an additional 2LP release that re-imagines the album as it was originally submitted to the record company, but rejected as a concept and the original single LP issued instead: If you wanted both deluxe CD box sets paired into one very limited edition box, along with an additional bonus Wings Over Europe 20 track CD, photo book, facsimile 1972 tour programme all housed in a special 7 colour screen printed box, inspired by the 1972 Wings Over Europe tour bus, then that was available too – for a time. The website is saying the first edition is now completely sold out. No news of a second edition – yet. 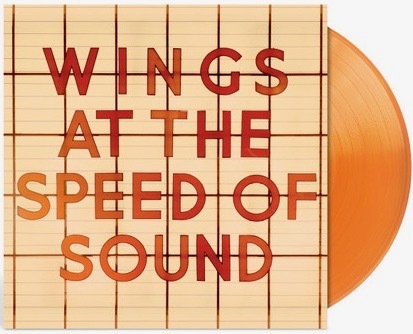 The 11CD super box set is called Paul McCartney and Wings 1971-1973 and the details are here. 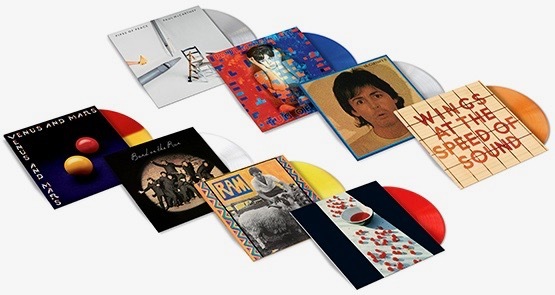 Five days on from the official announcement on the Paul McCartney website that there are to be eight titles in the McCartney Archive Collection series re-issued as single discs on the Capitol label (on CD, black vinyl and limited coloured vinyl), confusion reigns about just how anyone can actually order the coloured vinyl. 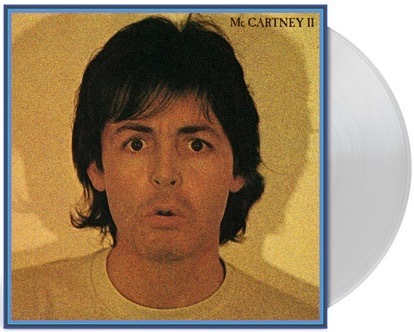 Both McCartney’s own site, and the Universal Music store site included links to order these but by the weekend both had been quickly taken down. 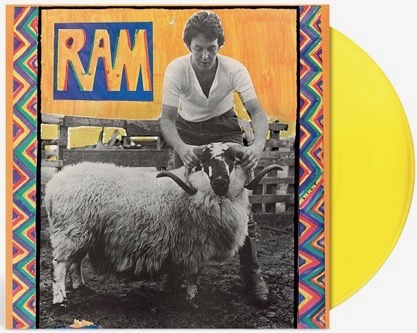 The Universal link is just dead (and again here), while the official McCartney links for each album have since been altered and only take you through to the US Amazon site where there is no mention of the coloured vinyl whatsoever. The links are clearly for the black vinyl editions only. 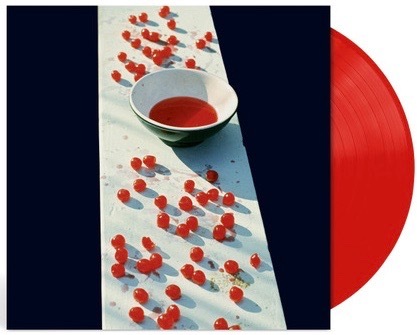 Many online stores over the weekend quickly put up their own images and prices – both for individual coloured LPs and bundles – but these too have since been either completely taken down (for example SoundStage Direct in the US), or now carry an apology (for example the Bull Moose store) stating that they’ve been asked by the artist and the label NOT to sell these titles online. “Seriously, what a mess. I was actually stoked about this. Now i can see it’s probably not going to be easy…..”. It has to be said that this looks like a complete and utter stuff up my MPL and Capitol. 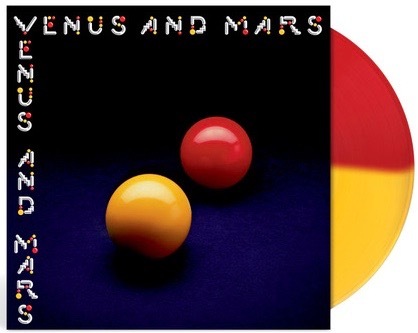 They’ve gone into print and raised expectations, but they haven’t thought through what they were publicising, nor communicated how fans and collectors could get their hands on these eight coloured vinyl editions. Pretty bad form and does not auger well for the McCartney/Capitol/UMe relationship. 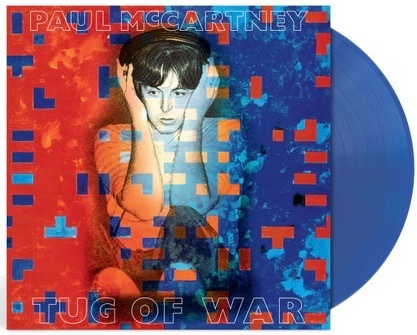 UPDATE: This just in from the Record Store Day site: Indie record stores are the ONLY physical retailers in the US to have the limited edition colored vinyl versions…..
As you’re no doubt aware, the deluxe Archive Collection box set of Paul McCartney’s 2017 re-issue of Flowers In The Dirt created quite an angry response amongst many fans and collectors. 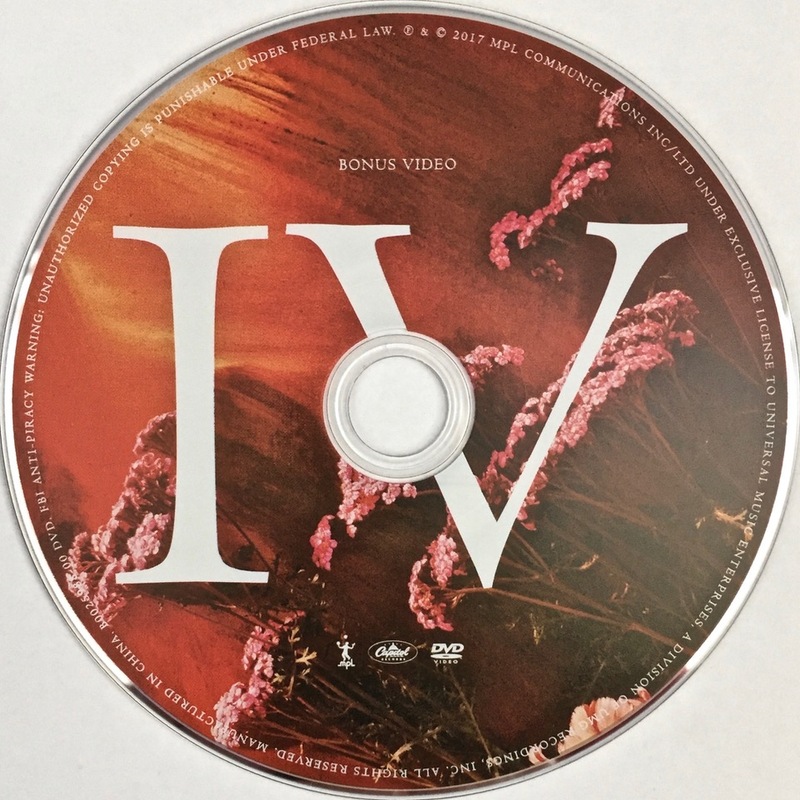 The issue was around his decision to include a whole CD’s worth of B-sides, remixes and single edits, and three cassette demos as downloadable content only. 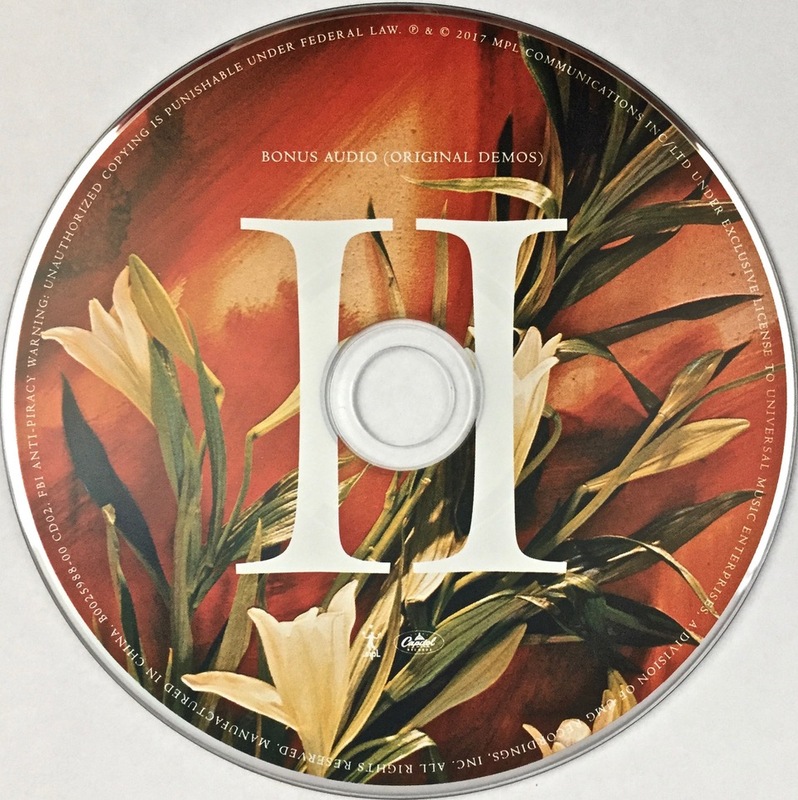 No physical CD would be included in the four-disc set. 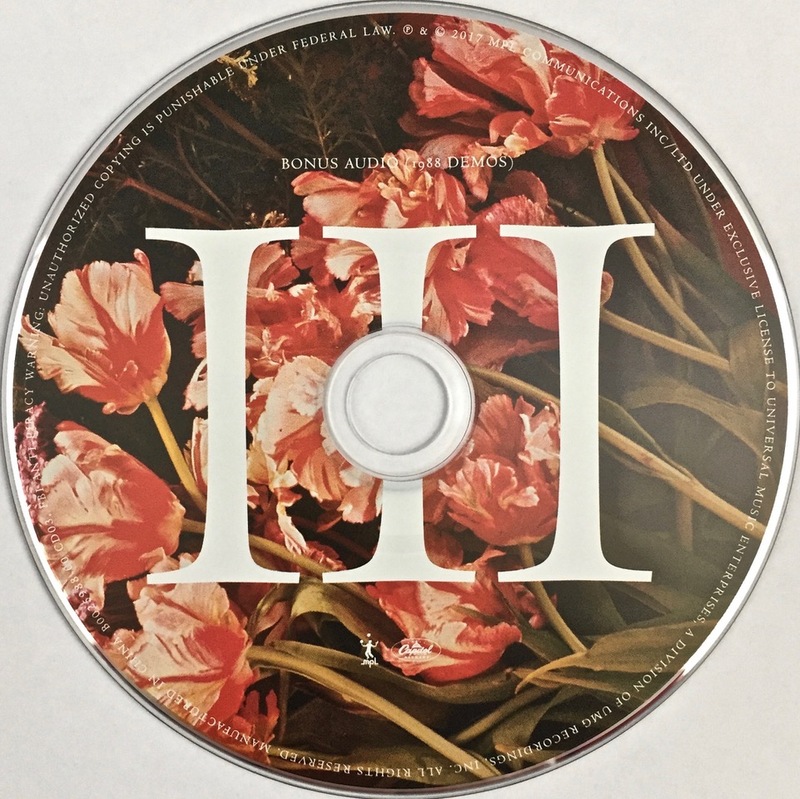 With Flowers In The Dirt to be released tomorrow in various formats as part of the Paul McCartney Archive Collection re-issue series, here’s a link to an extraordinary series of interviews with the people who helped McCartney bring the original project to life. 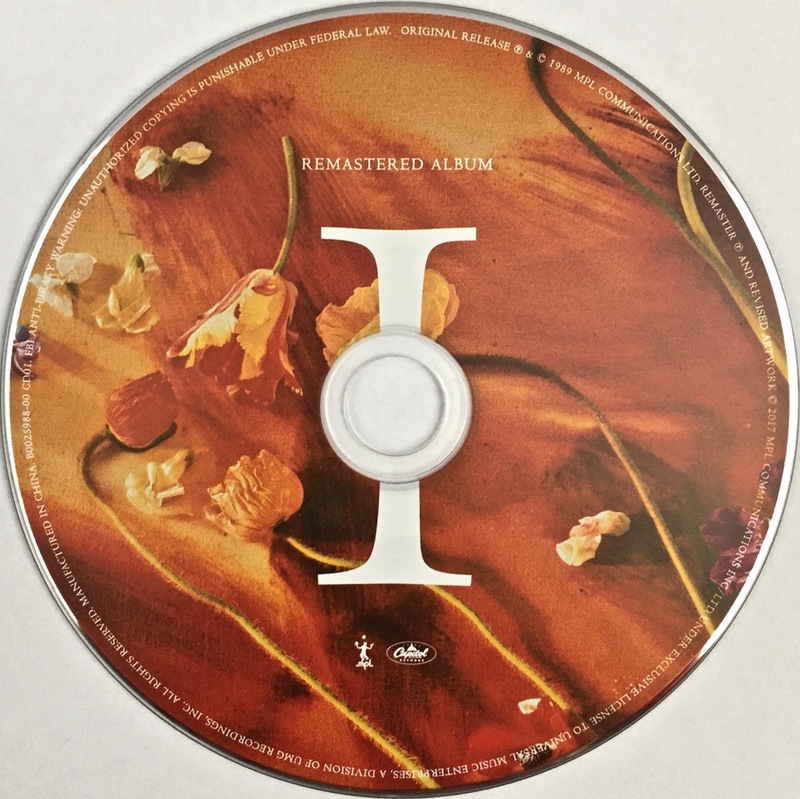 Flowers In The Dirt was produced by not one, but several different producers – and in the lead up to the newly remastered re-issue coming out, Paul Sinclair from the impressive Super Deluxe Edition site has interviewed four of them. What was it really like to work with Paul McCartney in the studio? 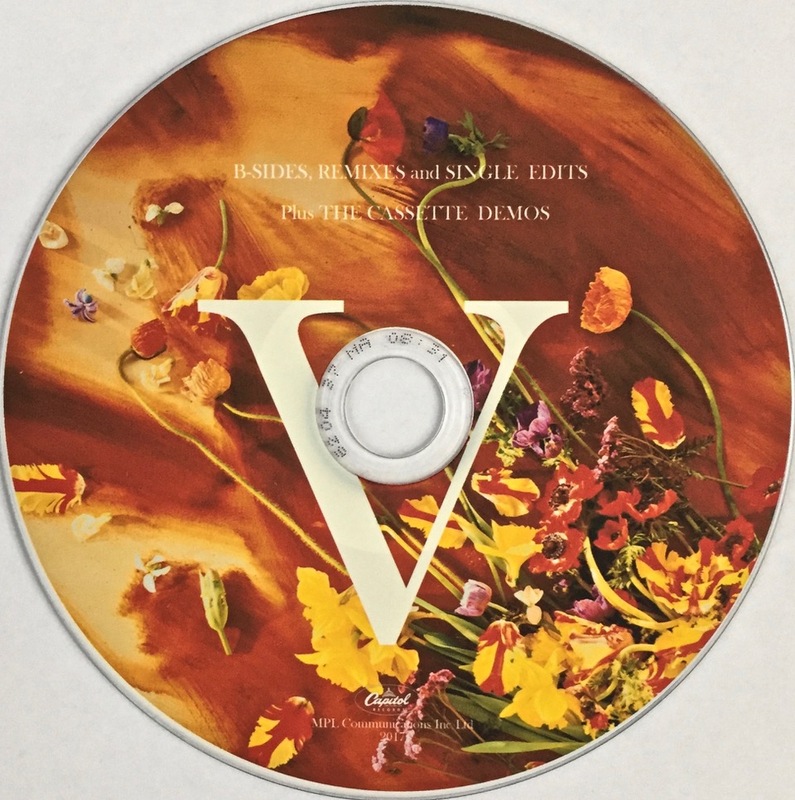 Like collectors across the globe, we’ve bemoaned the fact that there will be a whole CD’s worth of demos only available as digital downloads if you buy Paul McCartney’s forthcoming Flowers In The Dirt Deluxe Edition box set. However, there will still be some good things in a physical form on CD and vinyl. One example has just gone up on McCartney’s YouTube page. He’s posted a preview of a previously unreleased song called ‘Twenty Fine Fingers (Original Demo)’, featuring Elvis Costello, that will be included with the 4-disc box set. 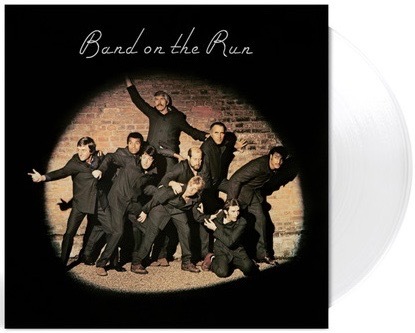 It’s also to be included on the 2-disc “Special” edition, and on the re-issued double LP.